Donna Baines is a Professor and Chair Social Work and Social Policy at University of Sydney, Australia (from 2015). 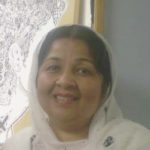 Prior to Australia, she taught labour studies and social work at McMaster University, Canada for +15 years. Her international, comparative research program focuses on paid and unpaid care work, quality work/quality care, restructuring in the social services sector, and anti-oppressive social work theory + practice. 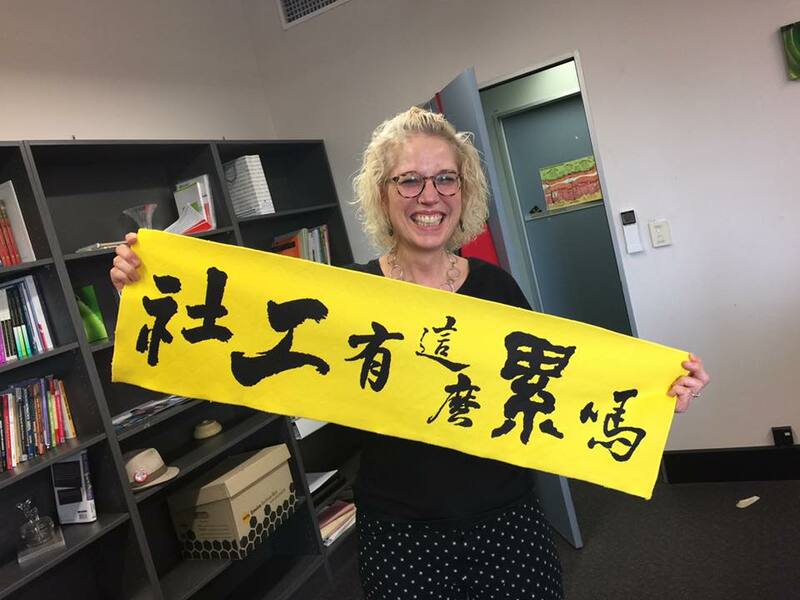 Prof. Baines’ favorite method at the moment is rapid ethnography in care workplaces, and she is currently involved in three international, funded research projects using this method (including an Australian Research Council grant). Baines recently published on care work in Critical Social Policy, Journal of Industrial Relations and Journal of Social Work. In 2017, she published the third edition of her best-selling (in Canada) edited collection, Doing Anti-Oppressive Practice, Social Justice Social Work (Fernwood), and the 7th edition of the now co-authored Canadian social work classic text, Case Critical. Social Services and Social Justice (with Ben Carniol, Raven Sinclair and Banakonda Kennedy-Kish Bell, Between the Lines, 2017). She teaches in social justice, social policy, labour markets and critical practice. 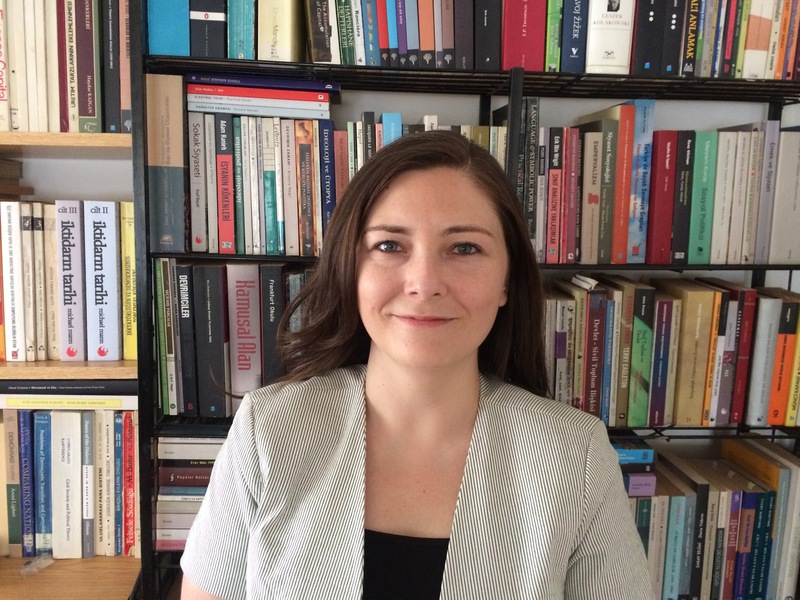 Dr. Bozkurt-Gungen is a Visiting Assistant Professor in the Department of Social Science and the Department of Political Science at York University. She is a scholar in residence at the Global Labour Research Centre at York for the 2018-2019 academic year. She received her PhD in political science from the Middle East Technical University, Turkey. Her research lies at the intersection of labour studies and comparative political economy. She has worked extensively on the transformation of labour markets and forms of state involvement in labour relations in Turkey and Argentina. Her academic interest extends to social movements, political regime transformations, as well as the perennial questions of social policy and political economy. Her current research addresses the links between authoritarian forms of governance; relations of production and social reproduction; and limits to and prospects for collective, democratic empowerment. Dr. Bozkurt-Gungen has articles published in academic journals such as South European Society and Politics and Journal of International Relations & Development. Fay Faraday is a lawyer with an independent social justice practice in Toronto. She represents unions, community organizations and coalitions in constitutional litigation, human rights and labour. She has represented clients in constitutional litigation at all levels of court, including numerous cases at the Supreme Court of Canada. She also works collaboratively with community organizations and coalitions on strategic and policy advice. 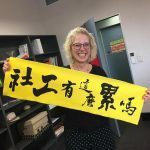 Fay holds an Innovation Fellowship with the Metcalf Foundation where she is engaged in legal and community-based research addressing the rights of migrant workers. 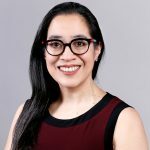 Her reports Made in Canada: How the Law Constructs Migrant Workers’ Insecurity and Profiting from the Precarious: How Recruitment Practices Exploit Migrant Workers were published by the Metcalf Foundation in 2012 and 2014. Fay is also a Visiting Professor at Osgoode Hall Law School. Fay is the Visiting Packer Chair in Social Justice at York University from 2014-2016. 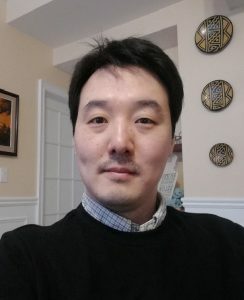 Young-Kyu Shin is a PhD student in Sociology at the Department of Social Research at the University of Helsinki in Finland. He majored in social policy at the London School of Economics and Political Science and public administration at Seoul National University and worked as a researcher for national research institutes in South Korea. 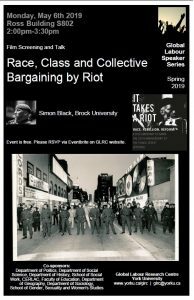 Since 2013, he has conducted his doctoral research on precarious workers’ union membership and sociopolitical attitudes in Europe. In 2017, his article “New social risk groups, industrial relations regimes and union membership” was published in the Journal of European Social Policy. His research interests include precarious employment in the post-industrial ear, social and labour market policy transformations, comparative welfare state analysis, and quantitative research methods. He has conducted research as an International Visiting Research Trainee at the Global Labour Research Centre at York University in 2018. Farah Deeba Chowdhury received her PhD in 2012 from Osgoode Hall Law School, York University, Canada, and specializes in the areas of: gender and work; Islam, gender and law; gender and politics; and gender and development. 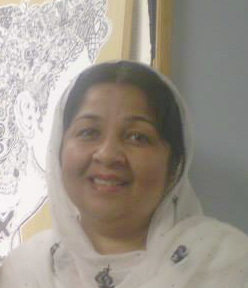 She has served as an Associate Professor of Political Science at the University of Rajshahi, Bangladesh, and has also held a SSHRC postdoctoral fellowship in the Department of Gender Studies at Queen’s University, Canada. Her doctoral dissertation is a study of the interrelationship between law, culture, patriarchy and religion in the context of contemporary Bangladesh. A revised version of her dissertation is scheduled to be published in December 2016 by Routledge in their ICLARS Series on Law and Religion. Titled Islam and Women’s Income: Dowry and Law in Bangladesh, the book takes a socio-legal approach to analyze the changing nature of the dowry practice and its relation to women’s increasing paid labour force activity. Farah’s work has appeared in the International Journal of Law, Policy and the Family, African and Asian Studies,The Round Table: The Commonwealth Journal of International Affairs, Asian Journal of Social Science, and International Journal of Social Welfare. Currently, she is focused on conducting research on globalization and its impact on both migrant women domestic workers from Bangladesh and women workers in the Bangladeshi garment industry. 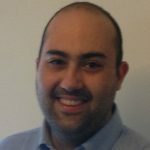 Marco Marrone is a PhD student in Sociology of labour and economic processes at the Department of Sociology and Social Research at the University of Bologna. He also actively collaborates with the Institute of Economic and Social Research of Emilia-Romagna linked with CGIL trade union. This collaboration has resulted in a number of relevant publications, among which the article “Voucher: the occasional work in Italy and Emilia-Romagna” has received attention from national media. 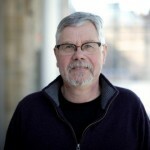 His research interests include global transformations of capitalism and the impacts on both formal and informal work, the transformations of labour markets especially those involving young workers, the organizing experiences of precarious workers, labour policies and the welfare state in the era of globalization, and the effects of neoliberalism and austerity policies on the living conditions of people. He has published two peer-reviewed articles in Italian and several articles for on-line reviews. In 2016-17, he held an International Visiting Traineeship at the Global Labour Research Centre. 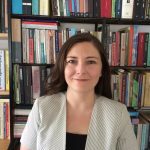 Esra Sarioglu received her Ph.D. in Sociology at SUNY-Binghamton and is currently an Assistant Professor in the Gender Studies Division, in the Department of Political Science and Public Administration, Ankara University, Turkey. Her primary research areas are gender and labor in global era. She is particularly interested in examining how the global economy interacts with social constructions of gender and gender hierarchies. Esra’s ethnographic research projects focus on Turkey, where women’s labor force participation rates are low by international standards, even when compared to other countries at similar levels of economic development, engaging with the literature on the feminization of labor. These projects have focused in particular on working class women, such as home-based workers and saleswomen in relation to questions of the cultural politics of sexuality and aesthetics at work as well as the constitution of self and subjectivity at the intersection of class and gender. 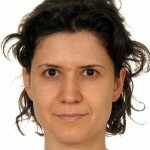 Esra’s scholarly articles have been published in Gender, Work & Organization and Women’s Studies International Forum. 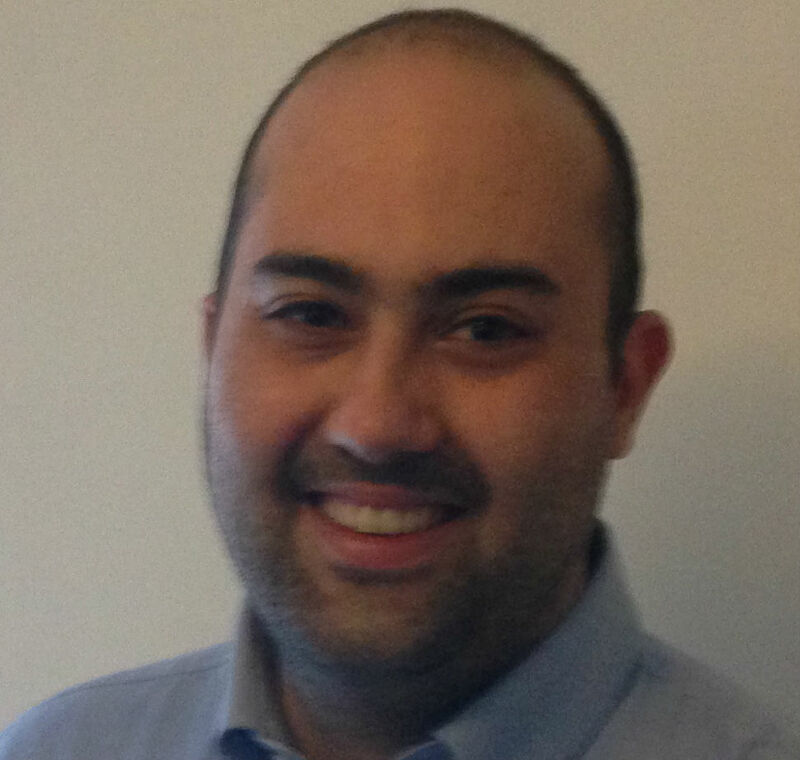 Carlo Fanelli is a SSHRC Postdoctoral Research Fellow at the Department of Politics & Public Administration, Ryerson University, with interests in critical political economy, labour studies, public policy, climate change, social movements, urban sociology and education. He received his PhD from the Department of Sociology & Anthropology at Carleton University, with a specialization in Political Economy, and his MA in Sociology and BA Honours in Political Science and Sociology from York University. Carlo serves as editor of Alternate Routes: A Journal of Critical Social Research and maintains a collection of his writing at carlofanelli.org. 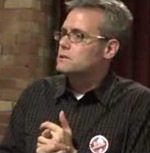 Andrew Jackson was the Packer Visiting Professor of Social Justice at York University for 2012-2014 and is Senior Policy Adviser to the Broadbent Institute. In September 2012 he retired from a long career as Chief Economist and Director of Social and Economic Policy with the Canadian Labour Congress. He was awarded the Sefton Prize by the University of Toronto for his lifetime contributions to industrial relations in 2011. Educated at the London School of Economics and Political Science, where he earned a BSc and MSc in Economics, and at the University of British Columbia, Mr. Jackson is the author of numerous articles and five books, including Work and Labour in Canada: Critical Issues, which is now in its second edition with Canadian Scholars Press. Kevin Skerrett is a Senior Research Officer at the Canadian Union of Public Employees, and has worked on pension issues for eighteen of his twenty years there. 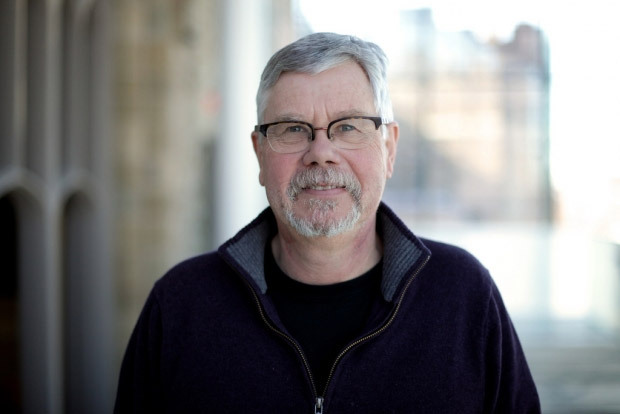 His academic work includes an MA in political economy from Carleton University. In 2009, he spent a year working at the Bureau for Workers’ Activities at the International Labour Organization, working on the launch of the International Journal of Labour Research. In 2013-14 he was on a sabbatical leave from CUPE, pursuing a research and education project examining the role played by privately invested pension funds in today’s increasingly “financialized” capitalism. 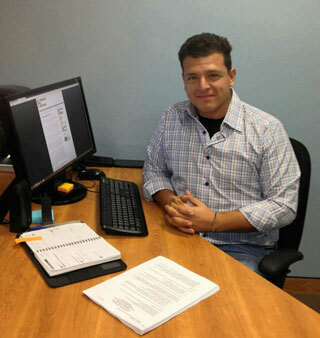 He was a Scholar in Residence at the Global Labour Research Centre at York University for the Fall 2013 term.